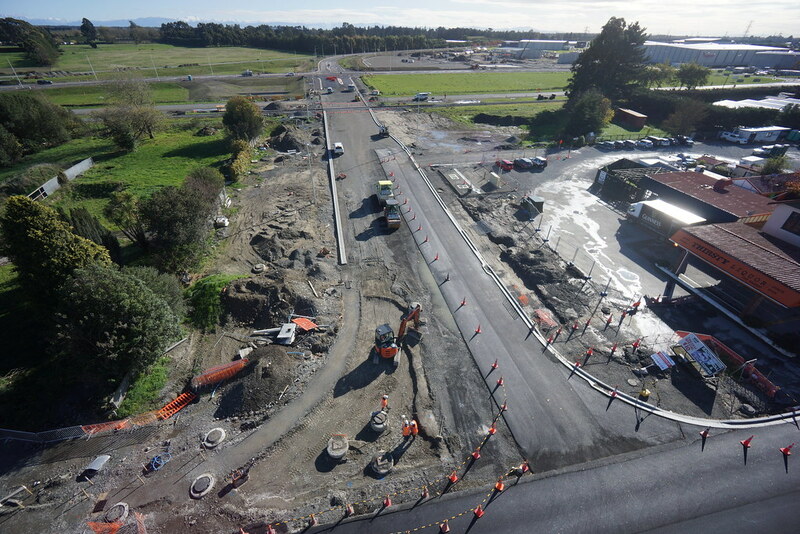 This project will improve the transport links between Pound Road and State Highway 1 and improve safety at the State Highway 1/Barters Road intersection and rail crossings. 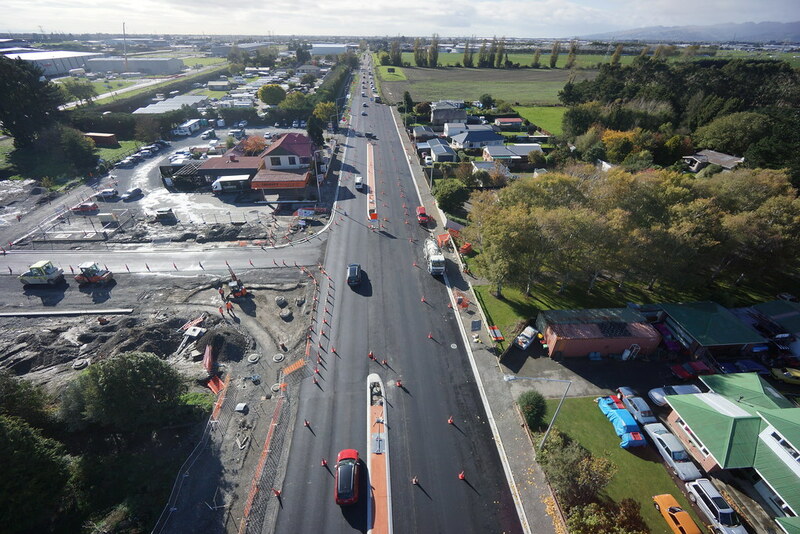 The Barters Road/Pound Road Upgrade will see a new road built through the Waterloo Business Park with traffic lights at key intersections, shared cycle and pedestrian lanes created and a new railway crossing installed. Storm and wastewater work will also be carried out over the 15-month project. 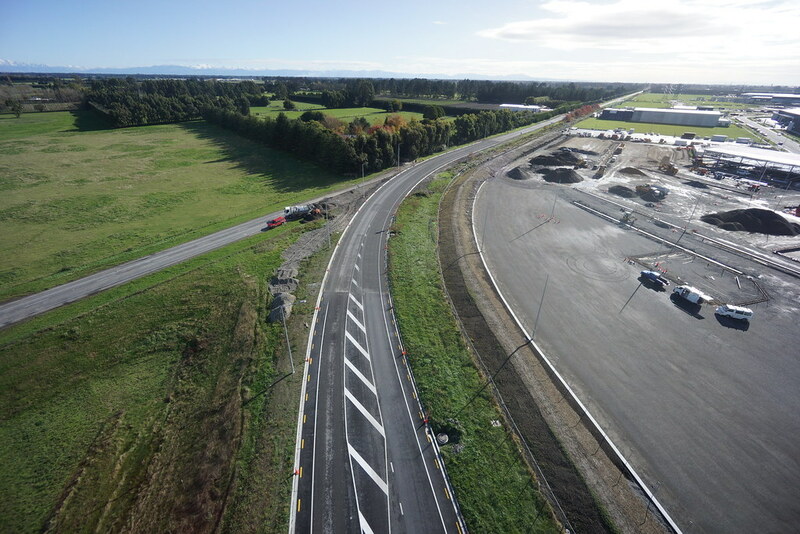 The project is designed to cater for future growth in the area and will make it safer and easier for motorists to enter and exit Main South Road from Pound Road and improve links for cyclists and pedestrians. The project is expected to be complete by the end of 2017. 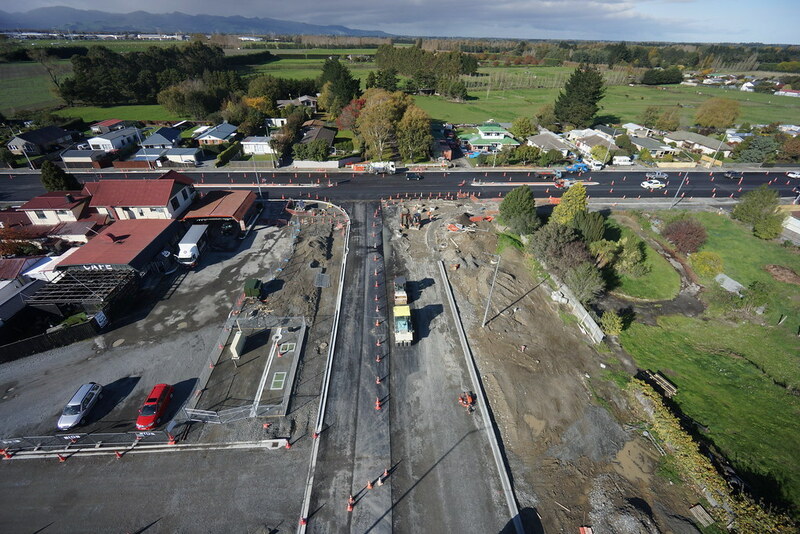 Pound Road will be realigned to create a new signalised T intersection with SH1 immediately west of the Islington Tavern (via a new railway crossing). Waterloo Road will be realigned to create more space between the state highway and the rail corridor. A new intersection with traffic lights will be installed at Waterloo Road and Pound Road. The existing Barters Road railway crossing will be closed. Improve safety and access for traffic entering and exiting Main South Road from Pound Road. Cater for the future travel demands created by traffic using the Pound Road bypass. Cater for increased traffic from the Waterloo Business Park. Improve connectivity and safety for cyclists and pedestrians. Overview plan of the SH1 Barters Road intersection improvements. View larger map [PDF, 790 KB].